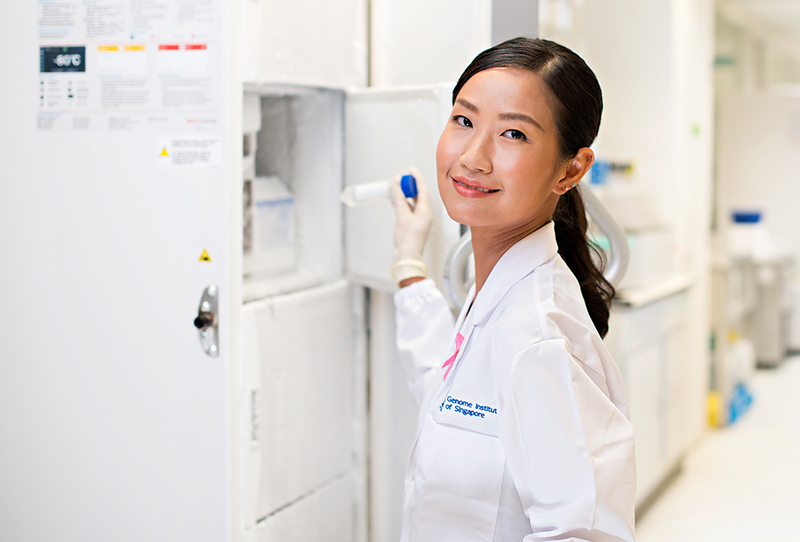 When you first spot Li Zhen in the Faculty of Dentistry at the National University of Singapore (NUS), you’d be forgiven if you thought she was an undergraduate student. In reality, the youthful Dr Lim is not a student but a Dental Instructor. And while she graduated as a dentist, she doesn’t “see” patients in the typical sense of the word. 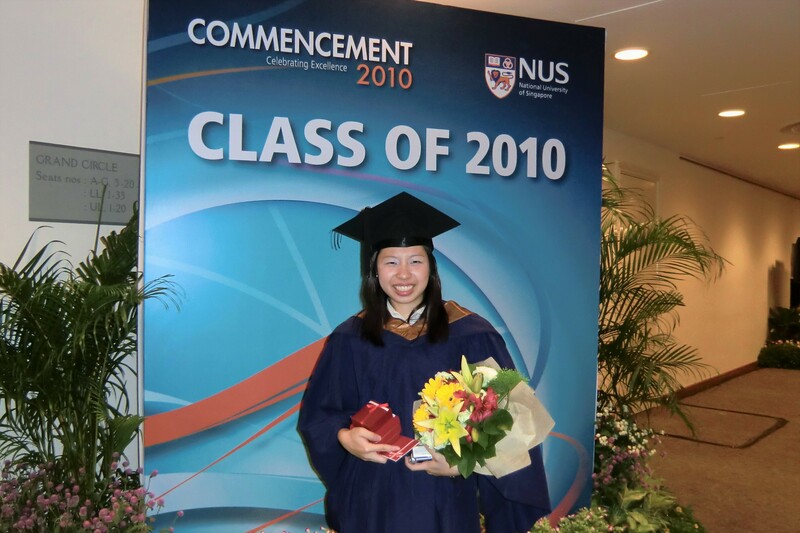 Li Zhen at her NUS Commencement Ceremony in 2010. 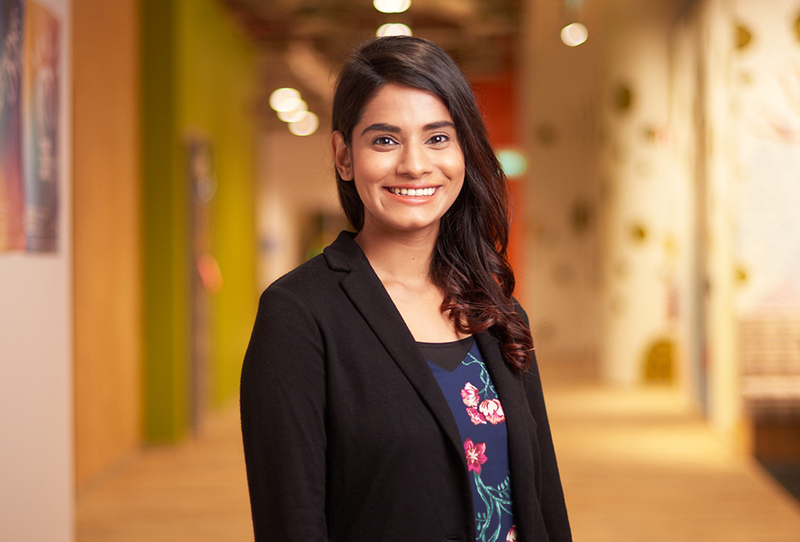 She is the first Singaporean to complete a three-year Master’s degree in Oral and Maxillofacial Radiology – which provides additional training in the field of diagnosing diseases and abnormalities in the oral cavity and surrounding structures using diagnostic imaging technology. She was also recently Board Certified by the American Board of Oral and Maxillofacial Radiology, one of the highest levels of certification that can be earned in the field. Li Zhen’s personal mantra of “dare to try, dare to explore” was what propelled her on the path she’s on right now. 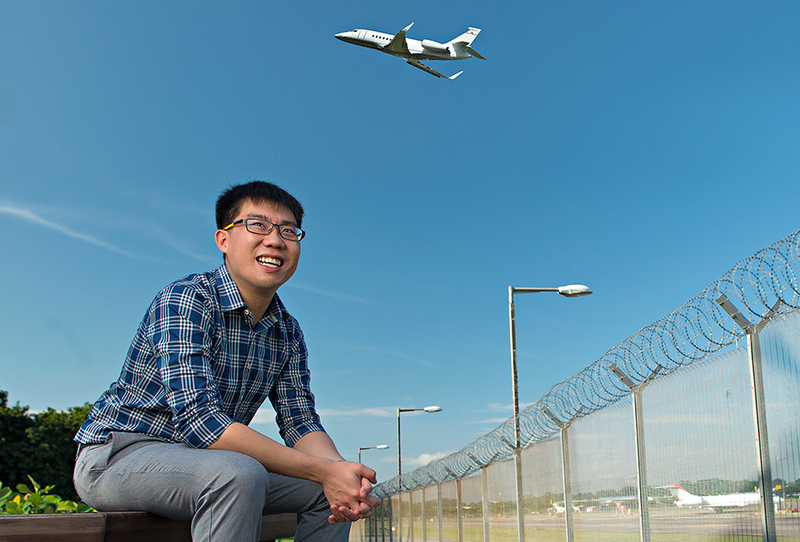 “I took a long time - about four years, or twice as long as most of my peers - to decide what I wanted to gain deeper knowledge and skills in,” Li Zhen reveals. 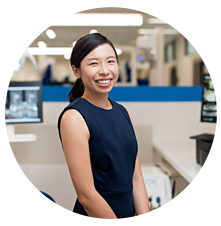 It was her NUS teachers who saw that persistence was one of her many strengths, together with her detail-oriented and inquisitive nature, and first recommended Li Zhen to consider Oral and Maxillofacial Radiology. 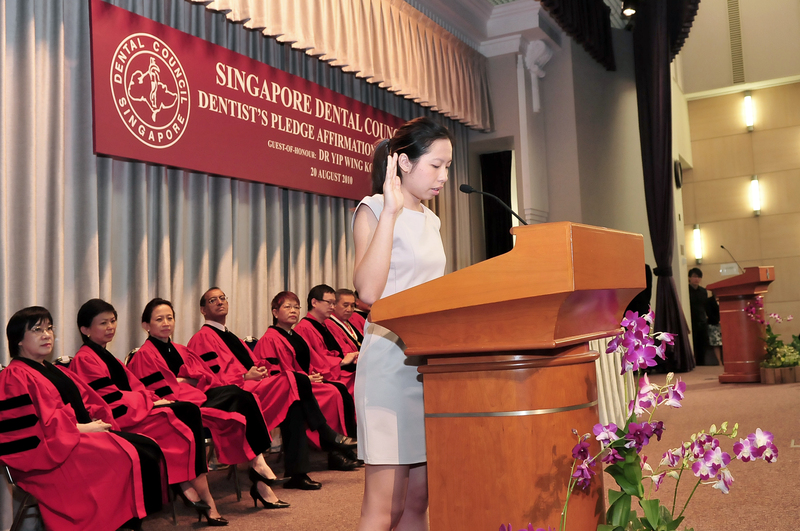 Li Zhen leading the Dentist’s Pledge Affirmation Ceremony in 2010. 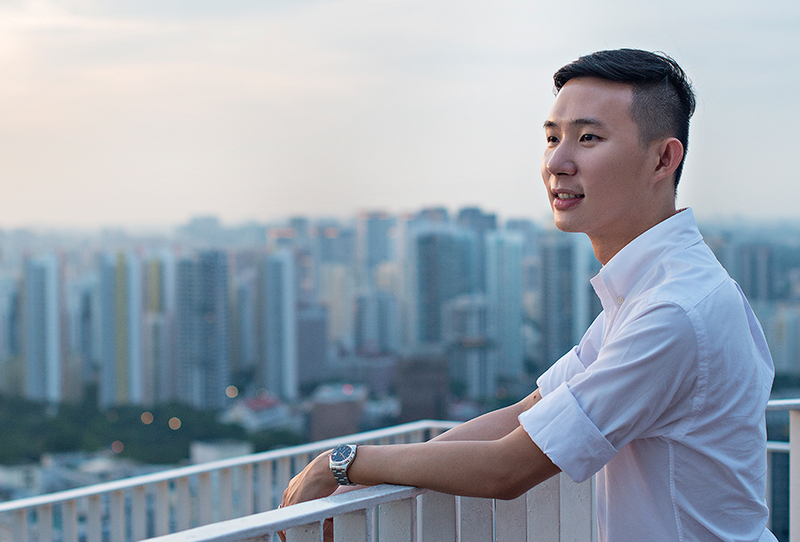 From the get-go, Li Zhen was aware that she would be heading on an uncharted path, since there was no other full-time oral radiologist in Singapore. Not entirely knowing what to expect, but willing to try everything at least once, Li Zhen decided to heed their advice - advice she’s glad she took. “Radiology challenges you to think, because you're looking at multiple images and trying to figure out what disease it is and what treatment is necessary. You also have to be very meticulous to ensure that you don’t miss anything,” Li Zhen explains. 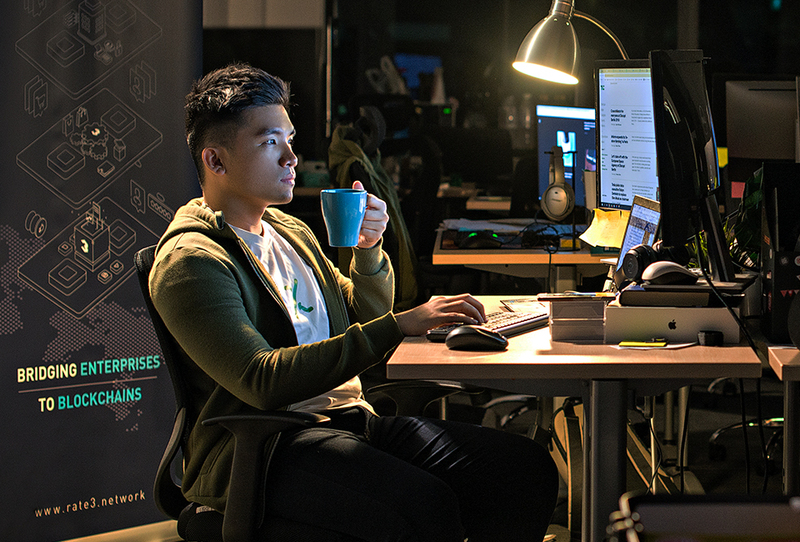 At times, Li Zhen can spend hours poring over image scans. 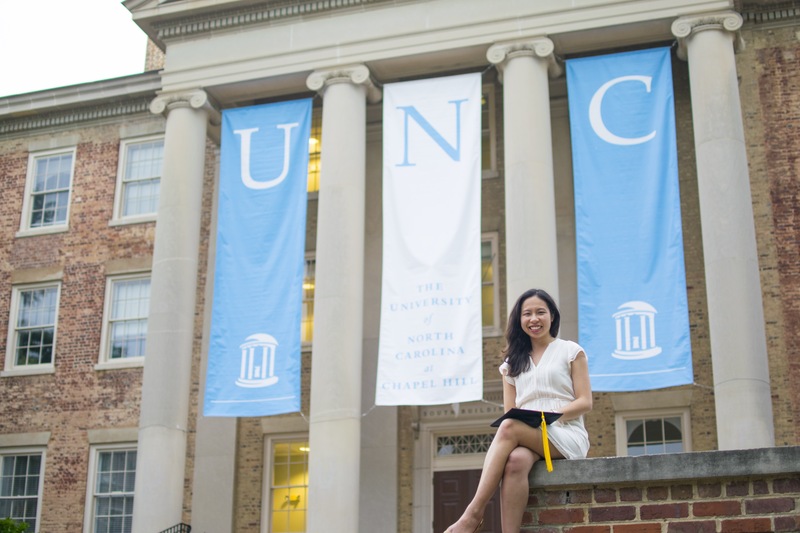 Li Zhen outside the University of North Carolina at Chapel Hill where she pursued her postgraduate training in Oral and Maxillofacial Radiology. Today, Li Zhen uses all those experiences to guide her on her teaching journey. She enjoys flipping her classes and challenging students to think about the material they have read. 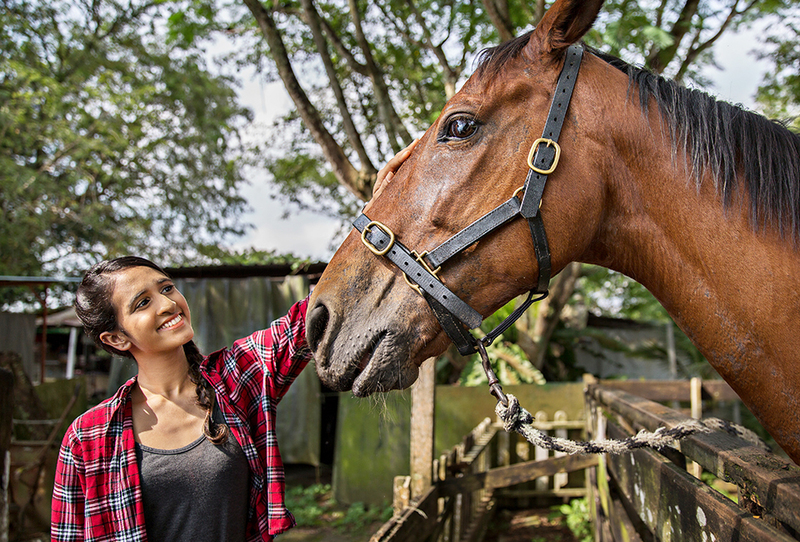 She finds joy when her students are engaged and ask questions as it demonstrates critical thinking and shows that they are connecting with the content she’s teaching. Additionally, during her first year with the faculty, Li Zhen successfully applied for several grants to promote the use of technology in dental education. She has since used the funds to create new online tools to support her teaching. For these projects, Li Zhen employed the help of her students. 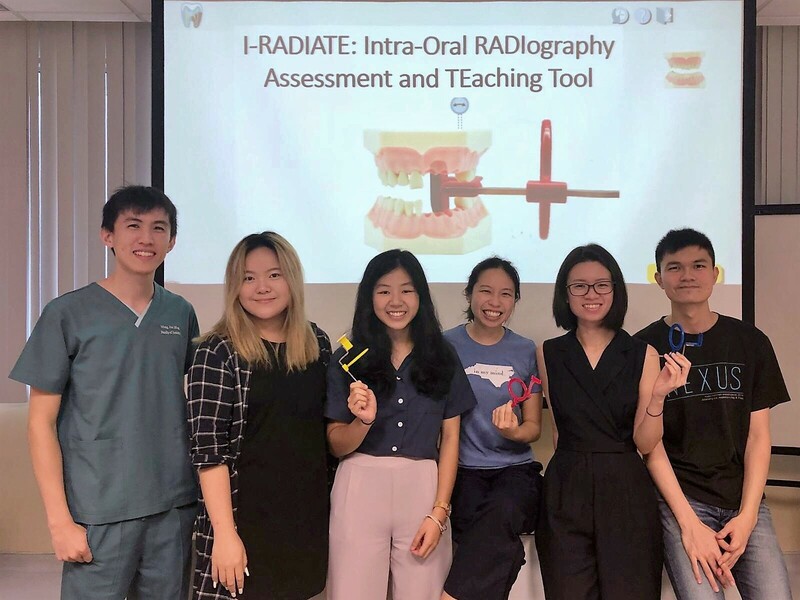 Li Zhen (third from right) together with her team members from Keio-NUS CUTE Center, NUS Dentistry, and Singapore Polytechnic who helped with the development of the online teaching tool. “Several of my students helped me to test the new online tool. In fact, one of them even helped with the programming,” Li Zhen shares. She also collaborated with Keio-NUS CUTE Center which did the graphics, programming and produced the final website. As dedicated as she is in leading her students, the best part is that Li Zhen understands how her students feel. After all, it wasn’t so long ago that she was in their position. It was also her NUS teachers who suggested she take up teaching. “Before I graduated, one of my teachers asked if I would ever consider coming back to teach… so that was always at the back of my mind. That same person is now my colleague and mentor,” Li Zhen says. 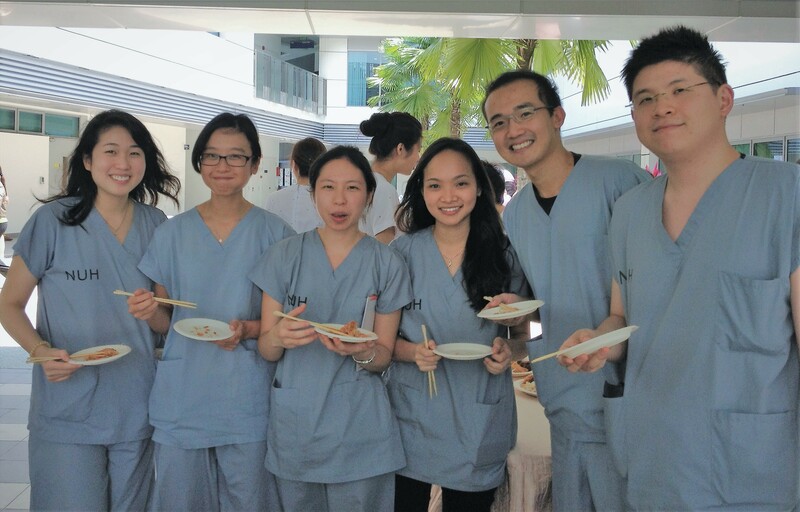 Li Zhen (third from left) with her colleagues during her Dental Officer days at the National University Hospital. 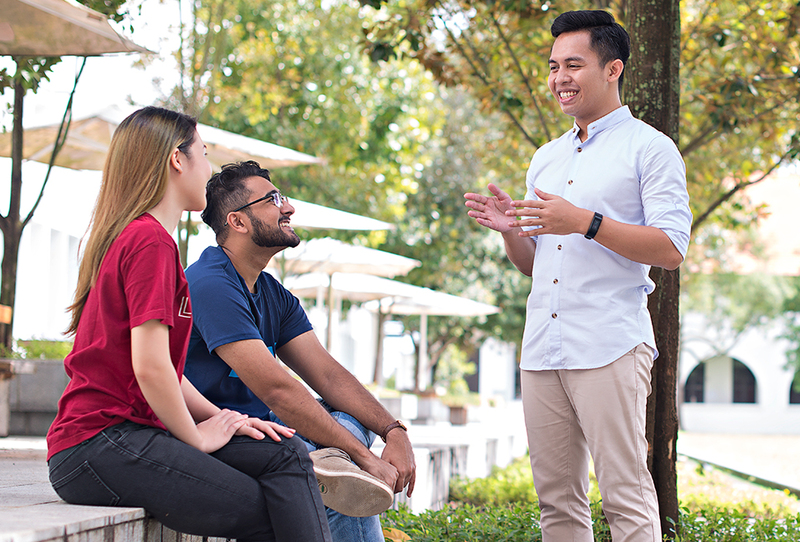 Surrounded by supportive colleagues, it’s no wonder she’s glad to be back at her alma mater - but this time, as an Instructor. However, she admits there was difficulty adjusting at first.